Megan Avenue 1 (formerly known as Megan Phileo Promenade) is an office complex comprising of five 10 to 12-storey blocks. It is the predecessor of Megan Avenue 2 which is located just a few hundred meters away from it. This office building is built together with Menara Avenue and Menara TM Asia Life. Megan Avenue 1 is strategically located in the heart of city centre, in between the bustling Jalan Tun Razak and Jalan Ampang. It is situated next door to Hampshire Place, 2 Hampshire, Acadia Residensi and Plaza OSK, and just a stone's throw away from the iconic Petronas Twin Towers. There is an abundance of amenities surrounding Megan Avenue 1. A few shopping centres are within close proximity, including Ampang Park Shopping Mall, Intermark Mall (opening soon), Suria KLCC and Avenue K. For eateries centres, one can find numerous restaurants and cafes at the ground floor of the building and also in the shopping malls nearby. 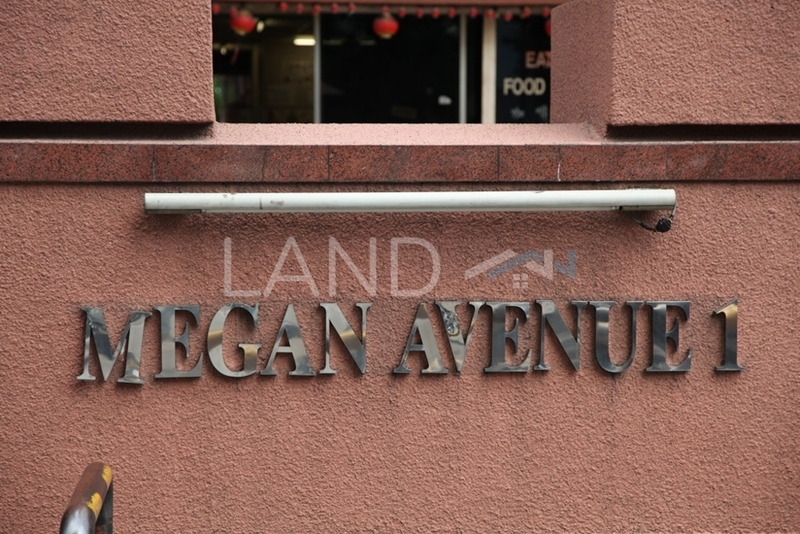 Megan Avenue 1 is suitable for any organization which is looking for a loud and outstanding office address without forking much expense for it. 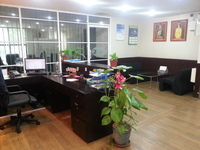 Megan Avenue 1 is said to be among the cheapest decent office suites one can find in the city centre – which is one of the reason why it is almost fully occupied at most times.